IT Inn of the Pig, the restaurant created in 2008 by Salumificio Pedrazzoli, in the countryside of San Giovanni del Dosso (Mantua), is enriched by a new space, with the opening of its original summer terrace offers a charming space to those looking for restaurants in Mantua. An outdoor space surrounded by greenery, where you can taste the specialties of the tavern in the shelter of a sliding glass roof, to dine outdoors in the summer or shelter from the weather during the coldest months, however, enjoying the picturesque scenery of an outdoor restaurant in Mantua. 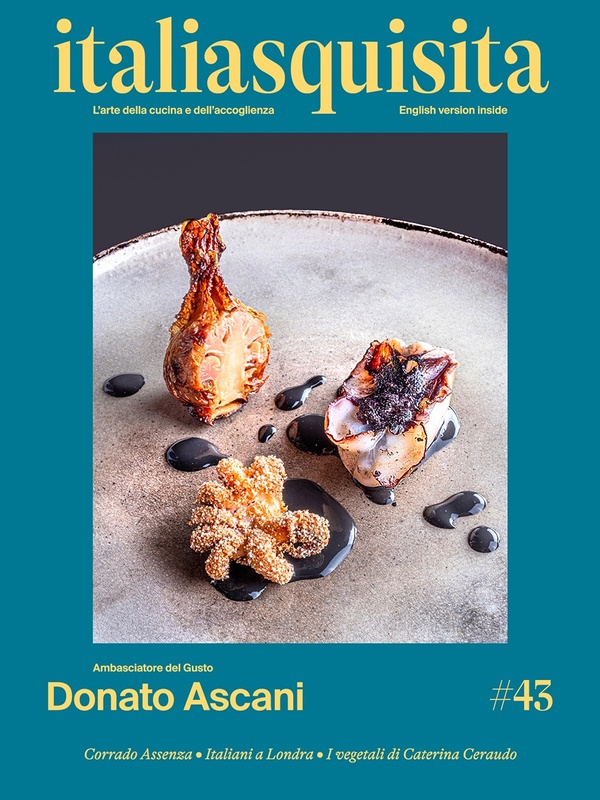 IT Inn of the Pig is now more than ever, a place "without barriers" where to get the simplicity of the relationship and enjoy the taste of the traditional Italian food and wine, especially in Sicily and Lombardy – Mantua way. A veritable laboratory of taste, where to know and find the flavors belonging to high cuisine made in Italy: from the magnificent meats Pedrazzoli, to the Sicily arancini, from the first and second dishes in the reworked modern tradition, up to the wine of the fine wine cellar of the restaurant. The new garden has about a hundred seats, tripling the capacity of the local bar with two bar corners to enhance the aperitif and after-dinner moment. The style is always the same, that "rustic-chic" that distinguishes between restaurants of Mantua the IT Pig Inn, where the canons of the old inns are combined with the design. The Salumificio Pedrazzoli, an Italian company originally from Mantua founded in 1951, is today a leading producer of organic meats that adjuncts to traditional line production of extra selected salumi. The Salumificio Pedrazzoli is a jewel in the sector with its own pig chain from the raising to the finished product. It was the first in Italy to invest in and develop a line entirely bio-organic – the Primavera line - which now has 41 references between biological raw meats and cooked sausages. The production of organic meats Primavera Line is guaranteed by a closed loop, entirely dedicated to the organic. Indeed Salumificio Pedrazzoli handle a certificate breeding of 8000 pigs reared according to the requirements of organic livestock and operated exclusively in conjunction with a cooperative. The company is led by third generation, with cousins Mauro Pedrazzoli (President) and Stefano Pedrazzoli (Vice President), together with their wives, and the 4th generation, with Elisa and Emanuele, Mauro's children, as well as Giampiero, husband of Elisa. Here all the contacts of the IT Inn of the Pig for reservations and further information.